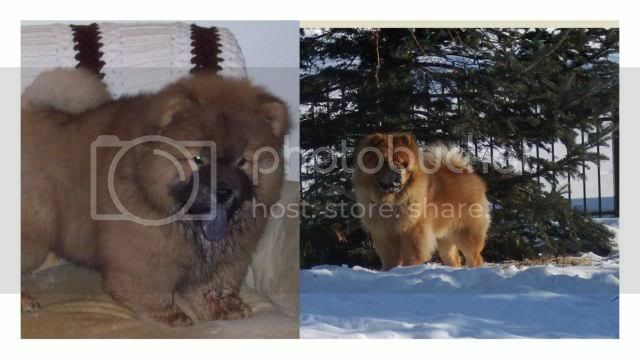 I am looking for information on Marjorie Evans who was one of the oldest established Chow Chow breeders in the US. She founded Charmar kennels in 1948. The only article I can find is in the book, "the world of the Chow Chow" by Dr. Samuel Draper and Joan McDonald Brearley. Looking for anyone who has understanding of the importance of the legacy of Marjorie Evans and Charmar Kennels. Contact the national chow club in the country where you live. They should be able to help you with this. I knew Marjorie Evans personally. Her Husband's name was Charles. They founded Charmar kennels in 1948. They bred, and raised, and showed many champions. ( more than 48) The kennel was based in Wyoming , Mich..... later moved to Dorr, Mich. Ask me anything about her or the breedings... I owned many chows from her stock, and others.. I knew Marjory Evans personally... owned a lot of her stock, as well as from other kennels. I Lived on her property, and took care of her dogs, as well as showing them around the country. her husband's name was Charles... thus, Char-mar. I'm proud to say our CH Brutus is from the Charmar Kennel and the name is carried on by 2 woman. Shelly started working with Marjorie I think about 40 years ago. The other woman Jill lives in another town close by and are best friends. They still breed and sell pups that have great temperament for both pet and show. Their contact information is on facebook at Charmar Chow Chow. They don't update puppies that are available so you have to contact them. Right now I know they have some puppies if anyone is interested. I was told by them that they used Brutus puppy picture as their profile on their facebook page. I am responding to the original message on this thread concerning Marjorie Evans of Charmar Kennels. Marjorie was my step grandmother. I found this website when doing family genealogy research. You may email me at b93588@yahoo.com for information on Marjorie.